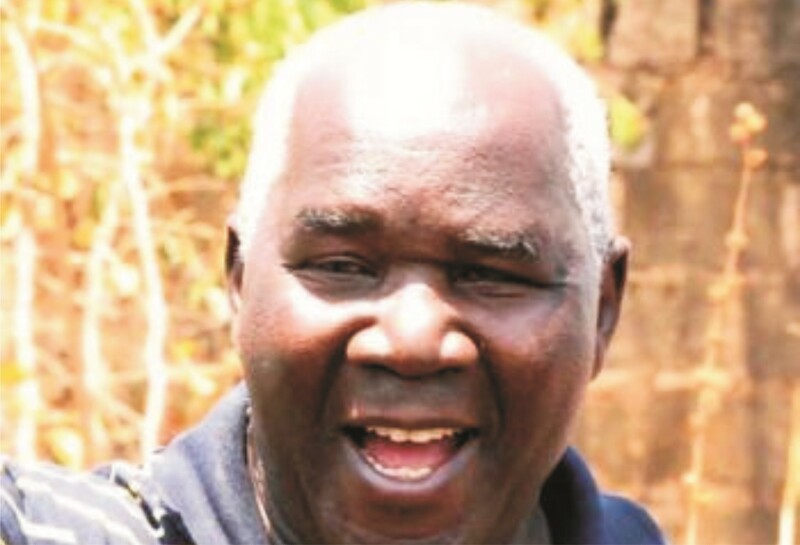 RADIO callers to Chipata’s Breeze FM’s Political Hour programme on Monday accused Panji Kaunda of promoting tribalism which his father fought against through the One Zambia, One Nation motto. But Panji says there is nothing tribal about the formation of “Kum’mawa for Edgar Lungu 2016”. Last week, Panji, the team leader of the Kum’mawa for Edgar Lungu 2016, urged people in the province to give President Lungu a 100 per cent vote in next month’s election. Speaking on Breeze FM’s Political Hour programme, Col Panji said every individual had a home base and that President Lungu was an easterner. “It’s like a football team; if you lose all your games at home, you won’t win the league, so it’s important that us in the province show support to the rest of the country that this man, we love him. We don’t expect him to win in Northern, Luapula provinces and lose here in Eastern Province; so our aim is to show that this man is our man, so there is nothing tribal about it,” said Panji. But James Zulu, a caller, said he did not subscribe to the heavy polarisation of Zambia. “Dr Kenneth Kaunda united this country and did not emphasise on polarisation, to put it simply, to disunite this country. We should be talking about uniting Zambia. If our friends have done something wrong, we should not behave the same, and two wrongs do not make a right. I expected Col Panji Kaunda to talk more about we Zambians not the people of Eastern Province, those are regional feelings we are trying to stir and can create huge problems,” said Zulu. Another caller, Lyson Nyirenda, said Col Panji was promoting tribalism, which should not be encouraged. Nyirenda said there were a lot of tribes in the province and wondered what other people would say if they listened to Col Panji’s statement. But another caller from Mboza area in Chipata supported Panji, saying the people should emulate the voting pattern of the southerners. Meanwhile, in a statement issued on Monday, the UPND provincial campaign team stated that Panji lacked political maturity. “Col Panji has insulted the people of Eastern Province by inciting them to be tribal. For him and his so-called KEL 2016, to specifically call on the province to give Edgar Chagwa Lungu 100 per cent vote on August 11, is a clear indication that the PF is promoting tribalism in this campaign, thereby killing the One Zambia, One Nation motto,” the statement read in part. The UPND urged Col Panji to stop misleading the people in the province by preaching tribalism. “Maybe [he is saying this] because he is a settler in the province and has therefore not understood the unity of purpose, culture and political history of the people of the Eastern Province. The province was a stronghold for UNIP but its president never came from here, it was a stronghold for MMD and yet its two presidents never came from here and it is now becoming a UPND stronghold although the president does not come from here,” stated UPND.